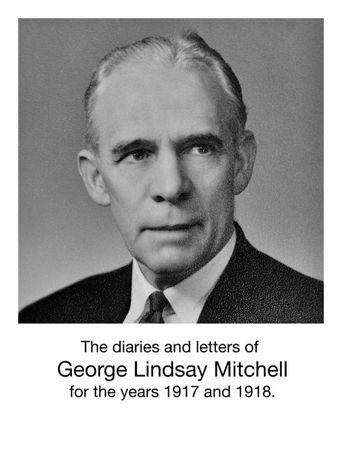 Sign in to rate this book. 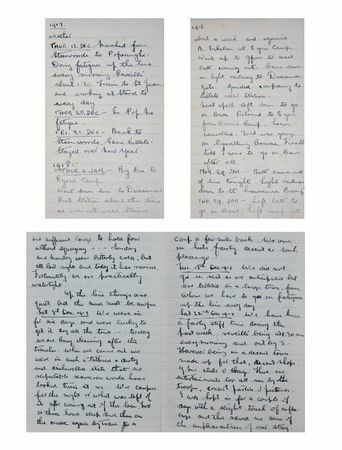 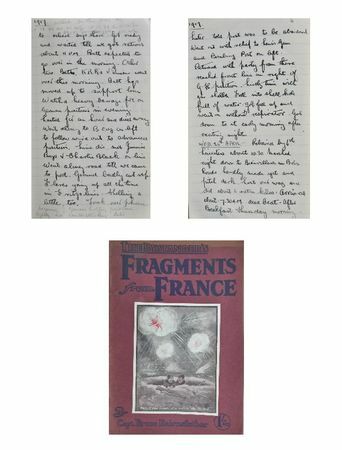 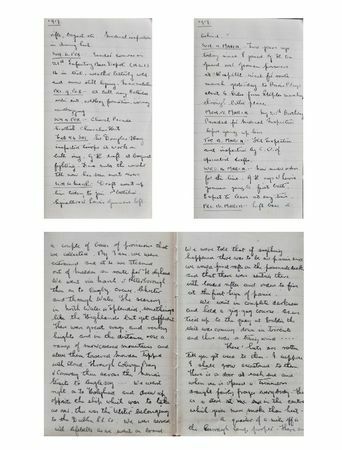 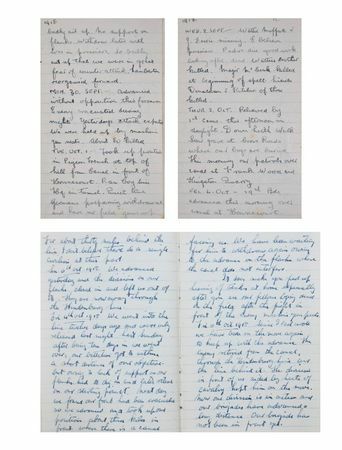 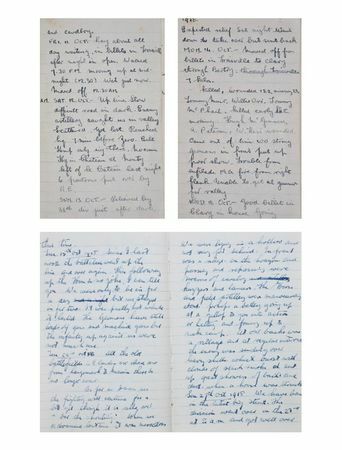 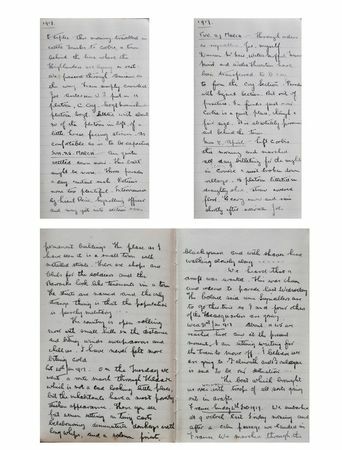 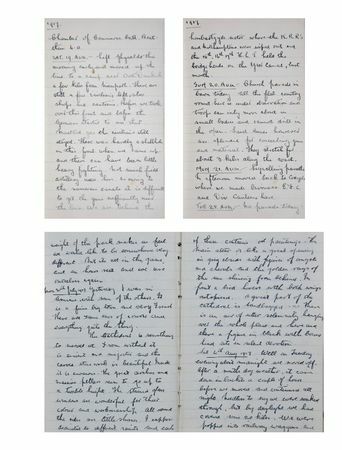 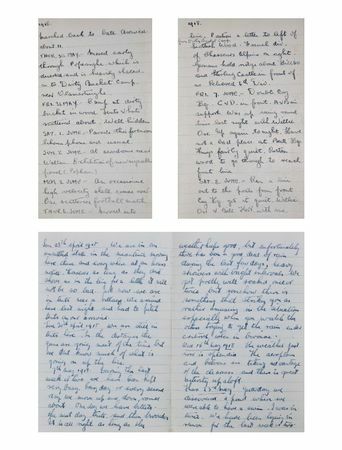 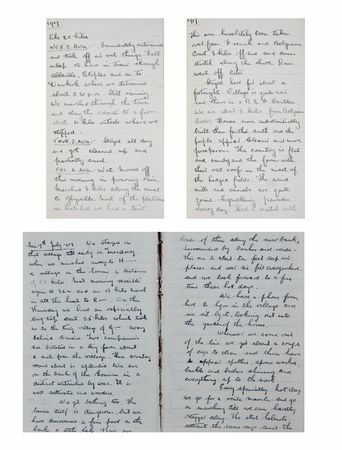 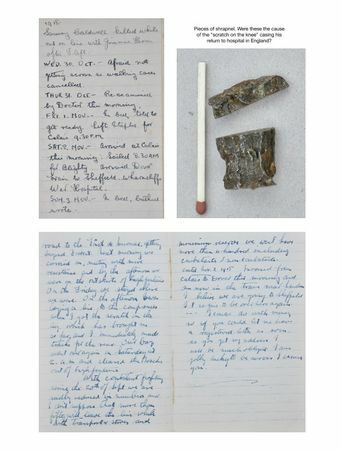 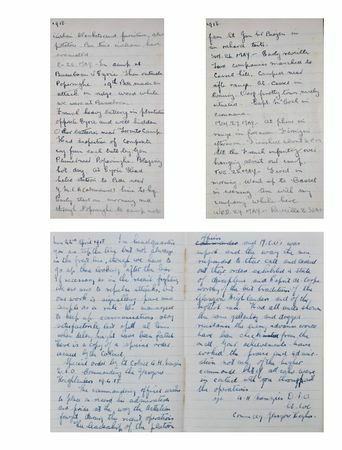 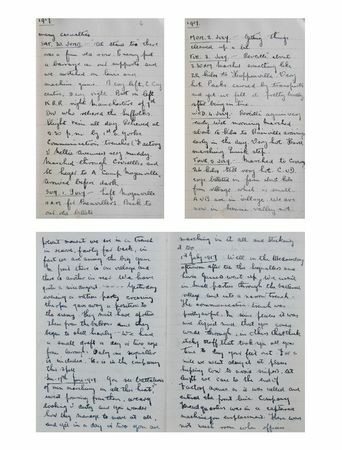 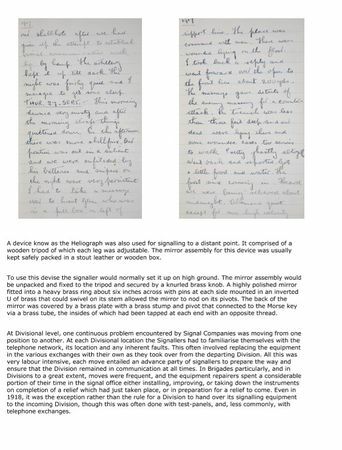 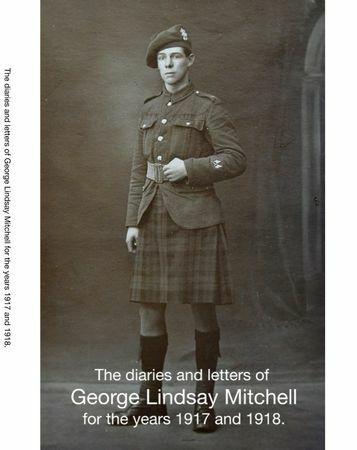 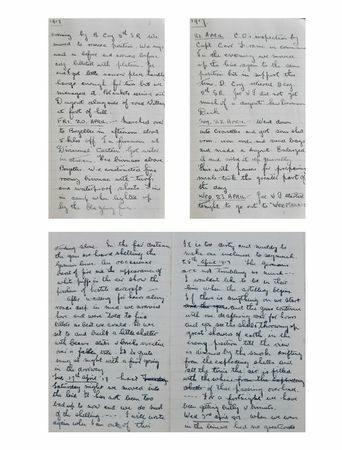 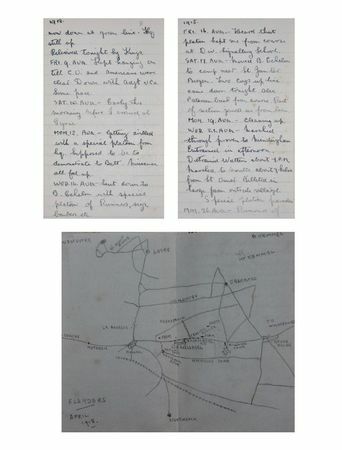 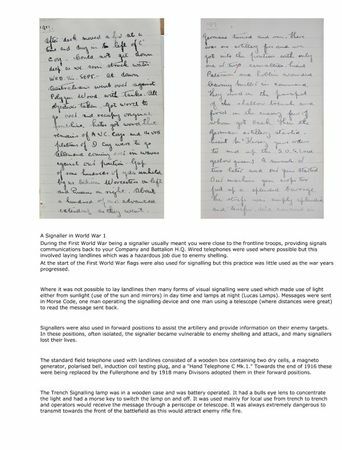 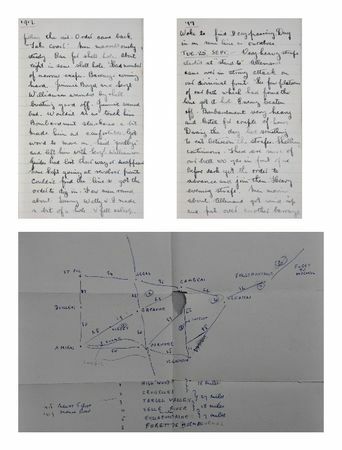 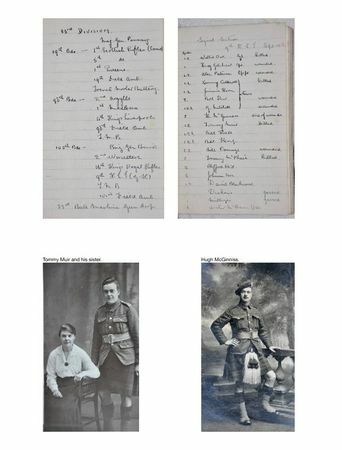 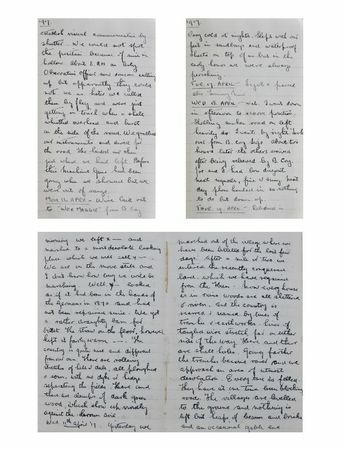 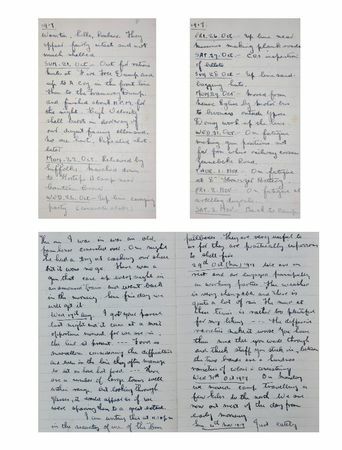 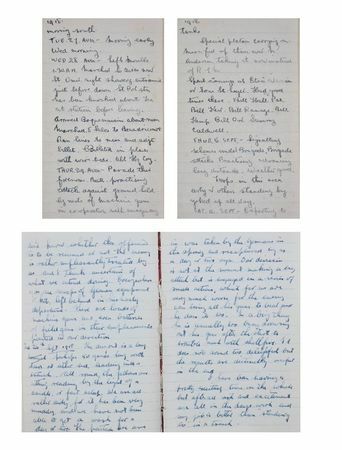 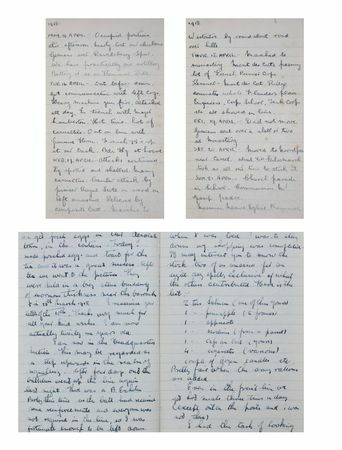 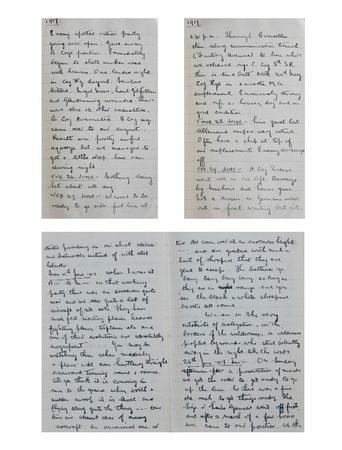 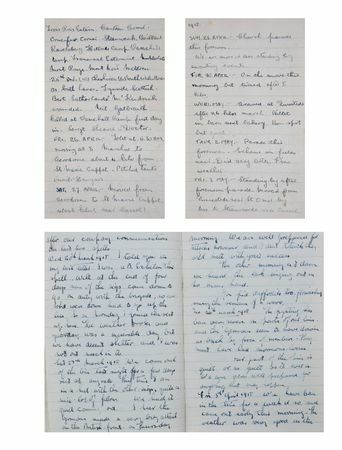 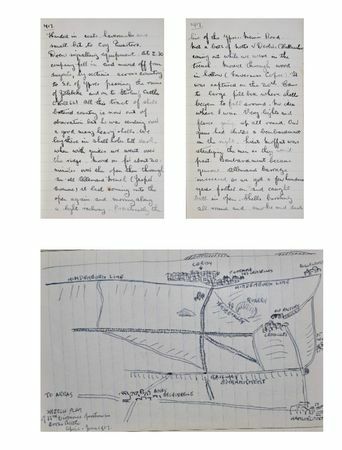 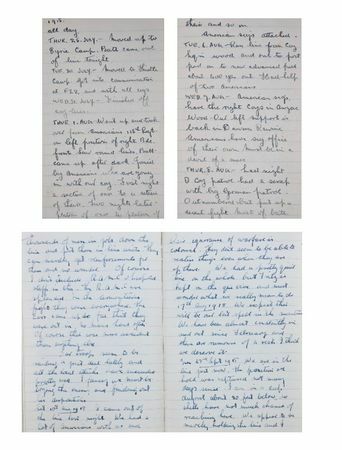 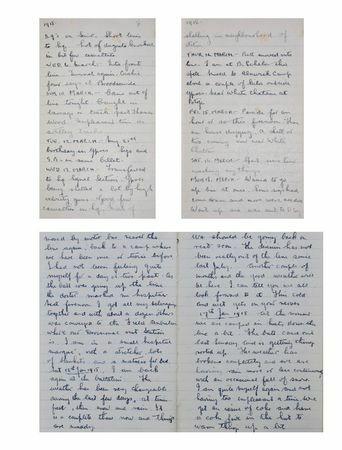 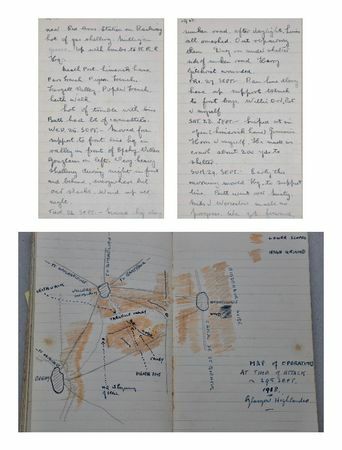 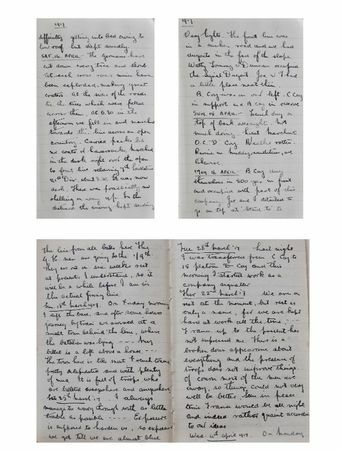 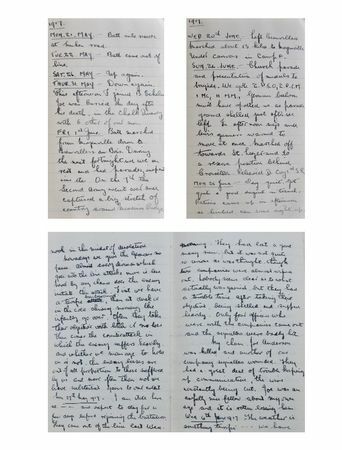 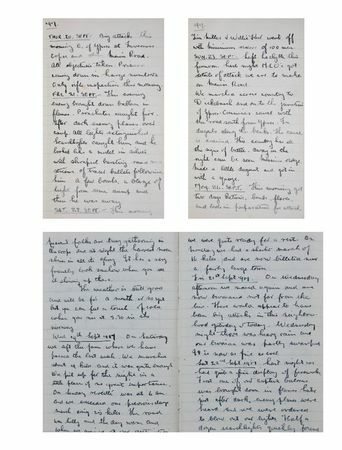 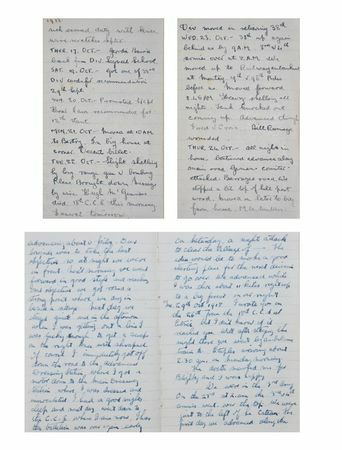 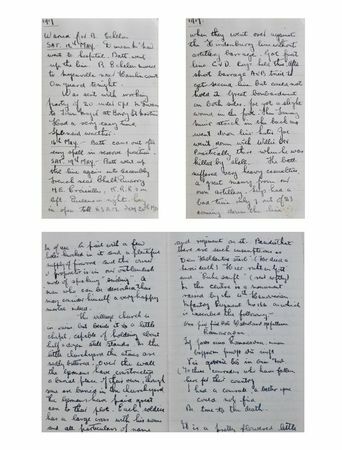 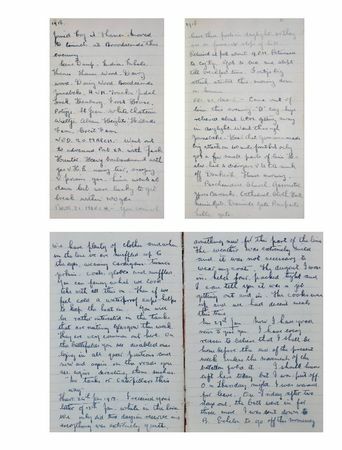 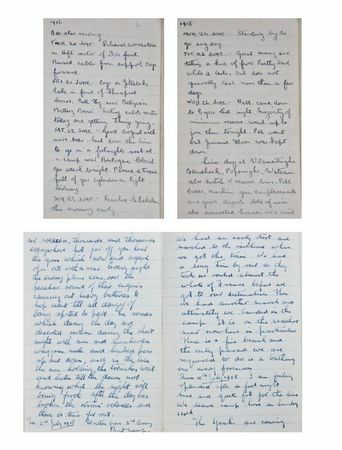 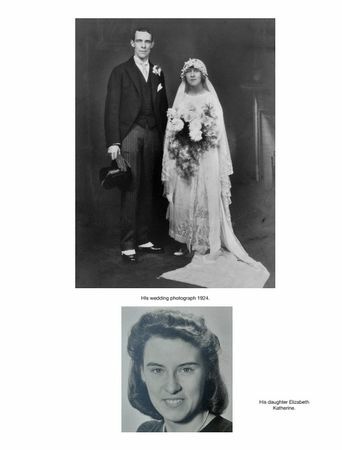 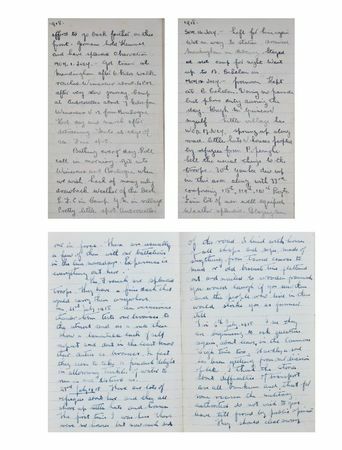 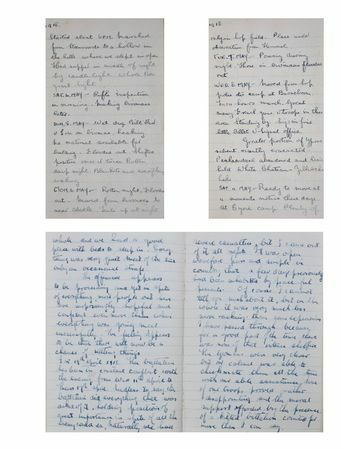 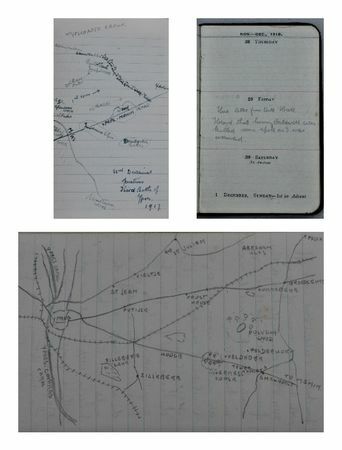 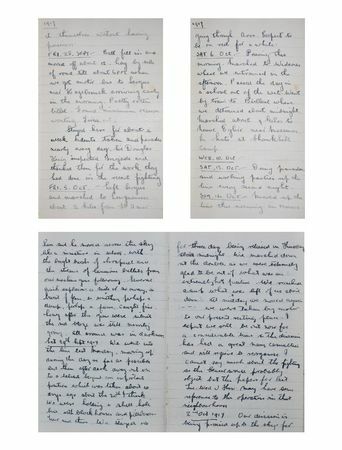 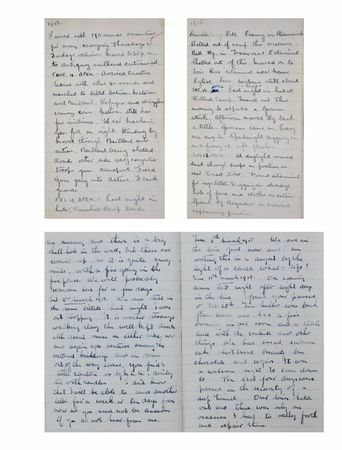 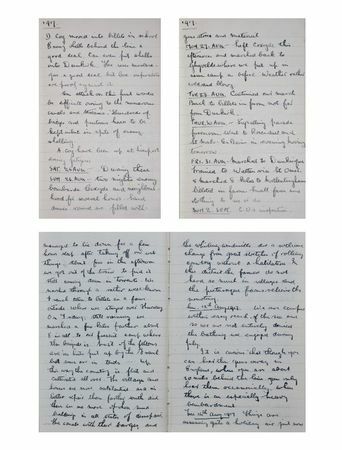 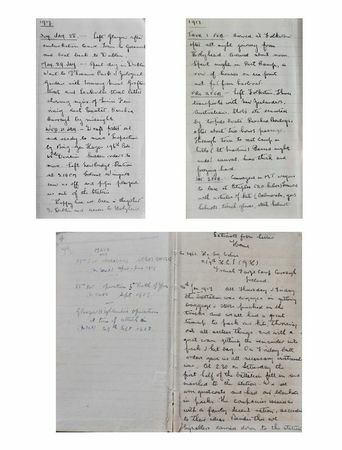 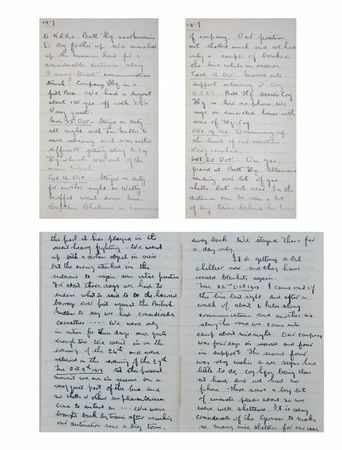 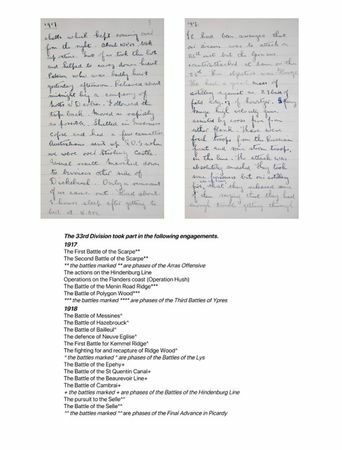 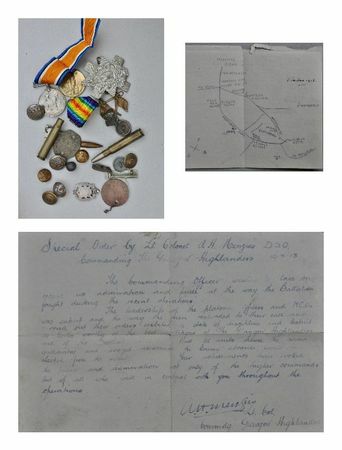 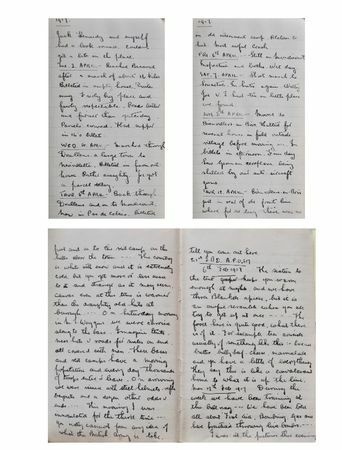 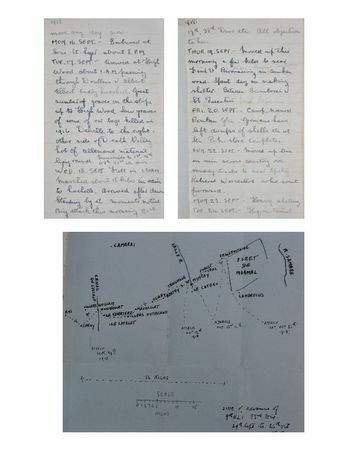 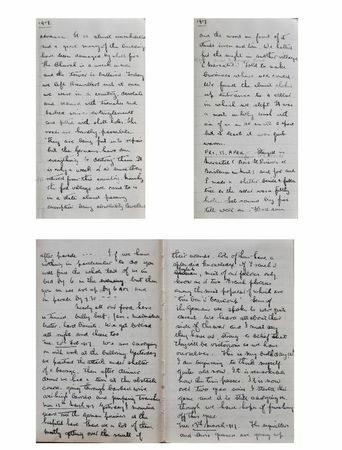 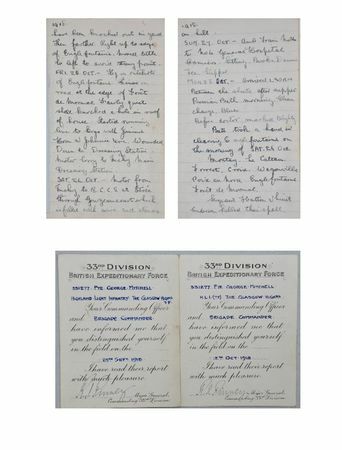 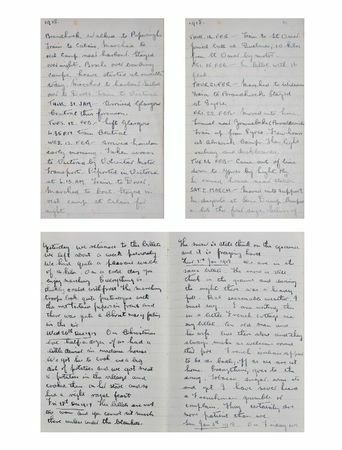 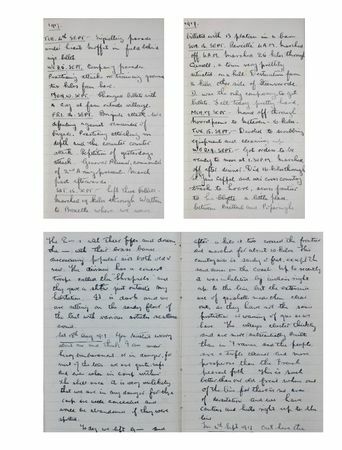 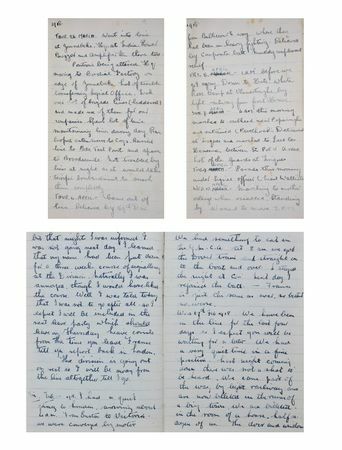 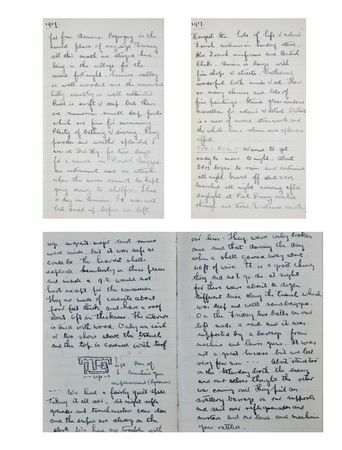 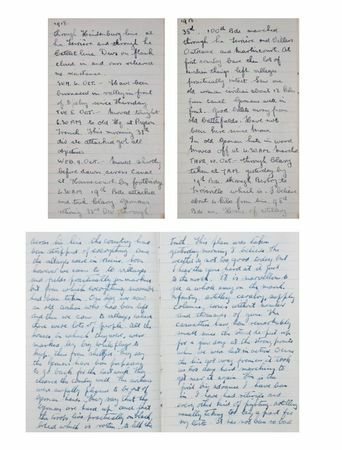 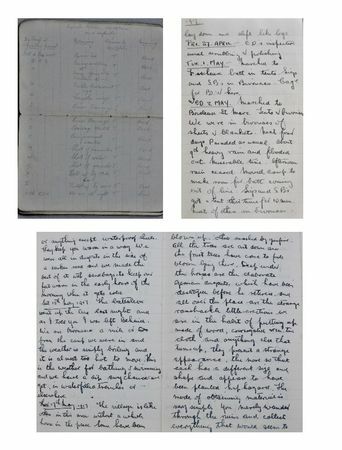 The diaries and letters of a signaler in The Glasgow Highlanders during the last two year of World War 1. 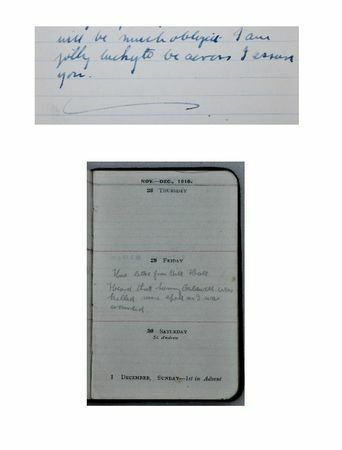 All prices are given in GBP (£) and include VAT but not postage and packaging. 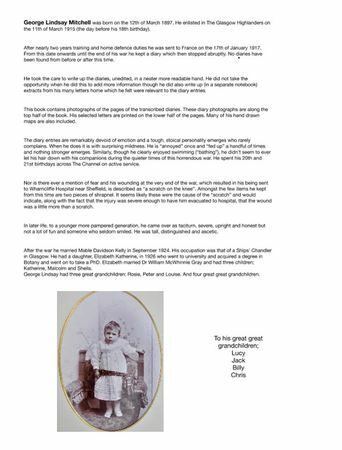 For photobook delivery within the UK, P&P costs £4.50 for the first book plus £1 per additional photobook included in the same order. 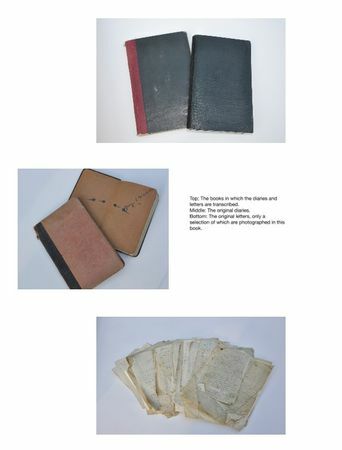 Turn around times vary depending on the book format. 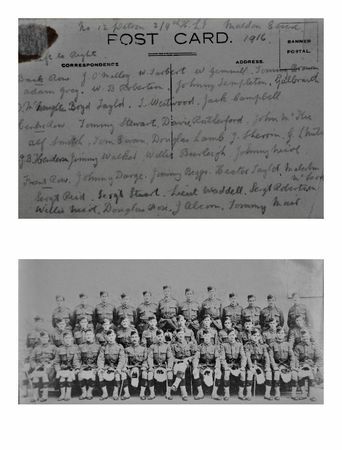 Production and delivery to the UK is within 10-12 working days for all large landscape books, large portrait books and all photographic paper books. 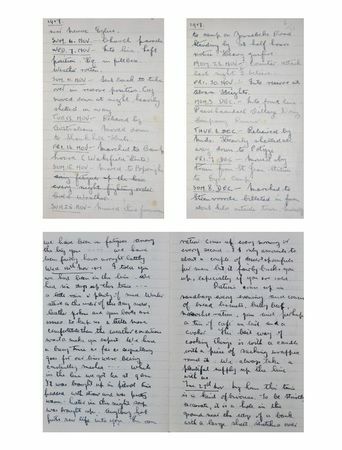 The turn around time for all other books is 7-10 working days.  European orders please allow an additional four to five days and for delivery outside Europe please allow and additional five to eight days for delivery time.